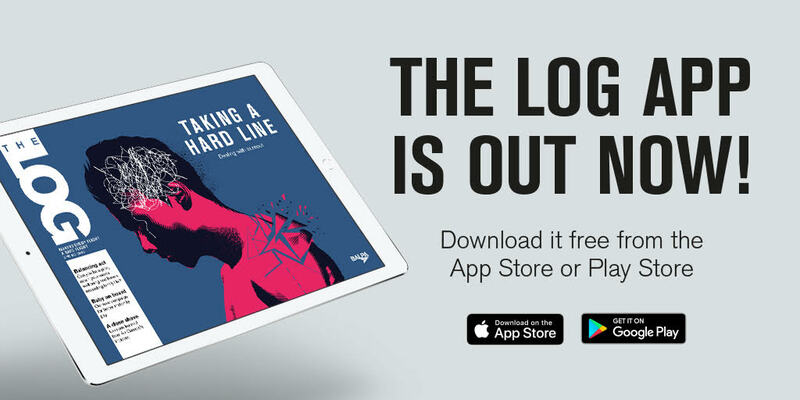 When our client at the British Airline Pilots Association (BALPA) asked us to create an app version of their quarterly magazine, The Log, we jumped at the chance. It wasn’t the first time we’d created one; we’d already developed apps for three other clients, but this was something we were keen for BALPA members to have. 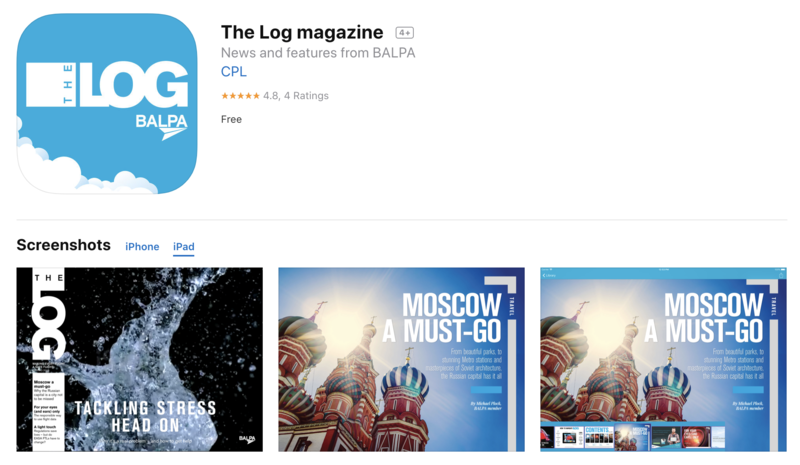 We’d initially proposed creating an app when we won the contract to produce The Log magazine in spring 2016. But the time wasn’t quite right for BALPA, and the idea was put on hold. So why now? Pilots spend the majority of their working day in the air, and while in the cruise portion of their flight, they can catch up on industry news and updates. The Log is an important tool for BALPA members, but pilots were finding that the dimmed lights in the cabin made the magazine hard to read. Having an app version on their mobile or tablet – that had been downloaded while on the ground – was the perfect solution. The response so far has been great. Users love the interactivity with bonus slideshows, as well as videos when they’re online, while the ability to animate headlines and images make it fun to use. What’s more, our stats have shown uptake to be extremely positive, with engagement and dwell time far beyond expectations. There’s also an online version for desktop users, which will be a useful tool for BALPA’s social media, as well as an extra draw for advertisers. “After toying with the idea of a digital product for a number of years, we’re glad we made the leap – we’re incredibly happy with the final result,” says Charlotte Branson, media officer, BALPA. “It’s great to be able to offer members a sleek, engaging and convenient way to access their magazine. Not to mention that we anticipate a future reduction in our print costs as a result.